There are many circumstances in families that require counseling. Sometimes, an external intervention is necessary such as when there are concerns with substance abuse on parents, physical abuse on children, mental or behavioral problems in siblings and issues between spouses or the loss of a loved one. 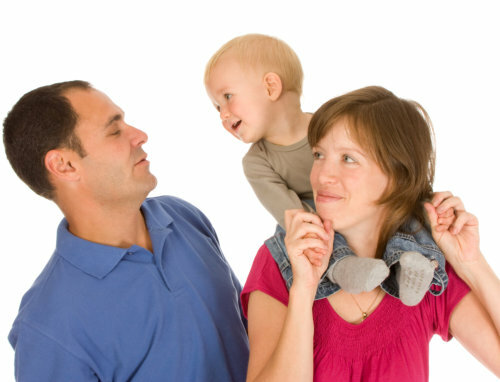 Family therapy includes all the family members or those that are willing to participate. Sensitive matters are then addressed so that an understanding, resolution, and future prevention may be achieved. The point of Family Counseling at Access Recovery Mental Health Services is to preserve the bond between family members amidst crisis. Through therapy, communication within the family is improved and relationships are reconnected and deepened.